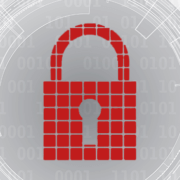 For months we have been reading about increasingly sophisticated attacks on companies. With every new wave, we are amazed to discover that a particular virus or trojan is especially dangerous and clever. The programmer of the malware may even award himself or herself a medal if the German BSI issues a report or a news report mentions the attack. Criminals have recently launched a wave of email attacks targeting industrial AutoCAD files. The focus is on companies in the renewable energy and automotive sectors. Industrial espionage thus reaches an unprecedented scale. 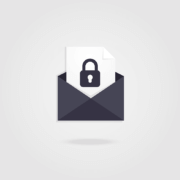 How Secure is Email Encryption? The #Efail debate has caused great uncertainty among users and IT departments regarding the effectiveness of email encryption. 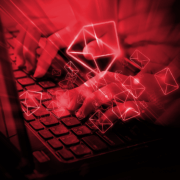 Headlines such as S/MIME and PGP hacked were not only factually incorrect, but also led some self-proclaimed experts to advise against the use email encryption in general. The fact that the problem is not S/MIME or PGP itself was completely ignored. In reality, encryption is bypassed by getting the email client to send the plain text of the email to the attacker. 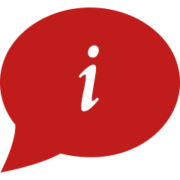 https://www.nospamproxy.de/wp-content/uploads/Wie-sicher-ist-E-Mail-Verschluesselung.png 800 800 Stefan Sturm https://www.nospamproxy.de/wp-content/uploads/2015/03/logo.png Stefan Sturm2018-06-20 08:01:462018-06-25 16:04:34How Secure is Email Encryption? 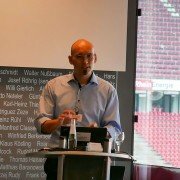 NoSpamProxy is a must at CeBIT 2018. 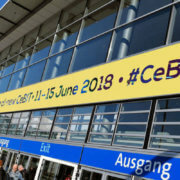 This year CeBIT takes place for the first time in summer, from June 12 to 15 in Hannover. In cooperation with our partner Bundesdruckerei we will use practical examples to show you how easy it is to transmit DSGVO-compliant and encrypted emails containing personal data. Emails are a common part of our private and professional communication. However, there seems to be no awareness of the vulnerability of each individual email sent. In many cases, emails travel across a variety of servers and countries, regardless of whether the recipient lives on a different continent or just on a different floor in the same building. The structure of the internet makes this possible. As a result, anyone with the neccessary technical knowledge can intercept, read or even change emails at any node during transport. And he or she can write emails in your name. From a possible 100 points, NoSpamProxy achieves a dream result with 99,99 points and receives the title VB Spam + Gold from the renowned IT security certification institute Virus Bulletin. Similar to Microsoft Exchange, some NoSpamProxy features can only be enabled through a PowerShell cmdlet. Specifying an “SPF-authenticated corporate email server” is one such feature. Entries of this kind facilitate the maintenance of NoSpamProxy enormously. “Corporate email servers” define the servers of a company that are allowed to use owned domains in email sender addresses. By default, IP addresses, subnets, host names, TLS-authenticated hosts, and Office 365 tenants can be specified. Last Thursday, the NoSpamProxy team held a workshop with the title “Catch me if you can” at the Vogel IT. 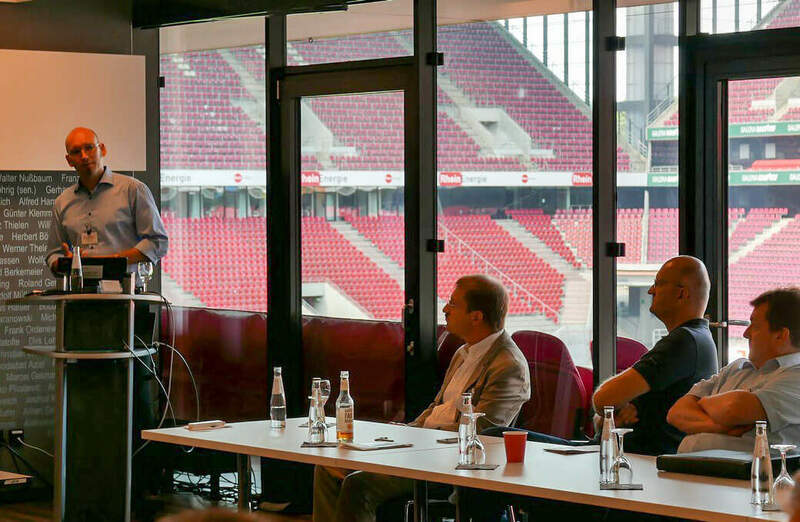 In the special location of the RheinEnergie sation in cologne, Stefan Cink ,product manager for NoSpamProxy, demonstrated in real time how simple it is to fool customers, employees and leaders with simulated email addresses and to cause extensive financial damage.